Hello hello hello! 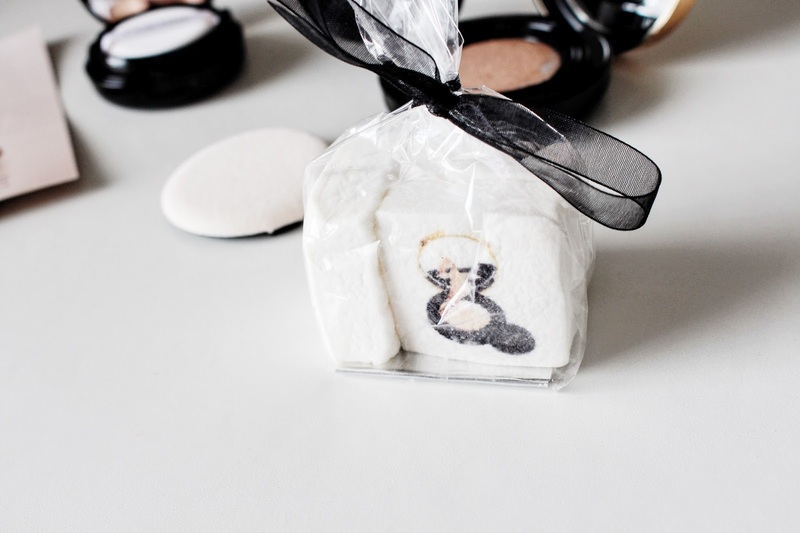 Today I have a very beauty orientated post for you all! 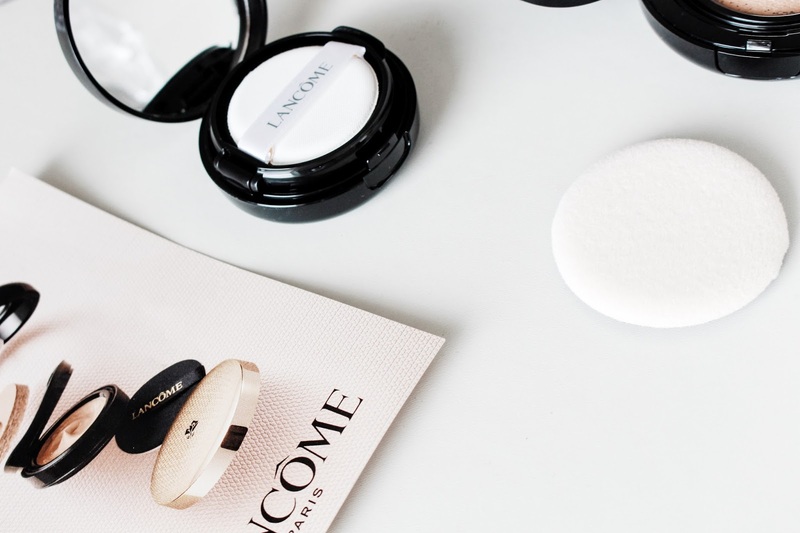 Lancome recently sent over lots of the their new releases (you might have heard me mention it in my vlog over on my YouTube channel www.youtube.com/c/HollyWhitee) and today I thought I'd give you a bit of a low down on all of them as well as a bit of a mini review! So... let's go! 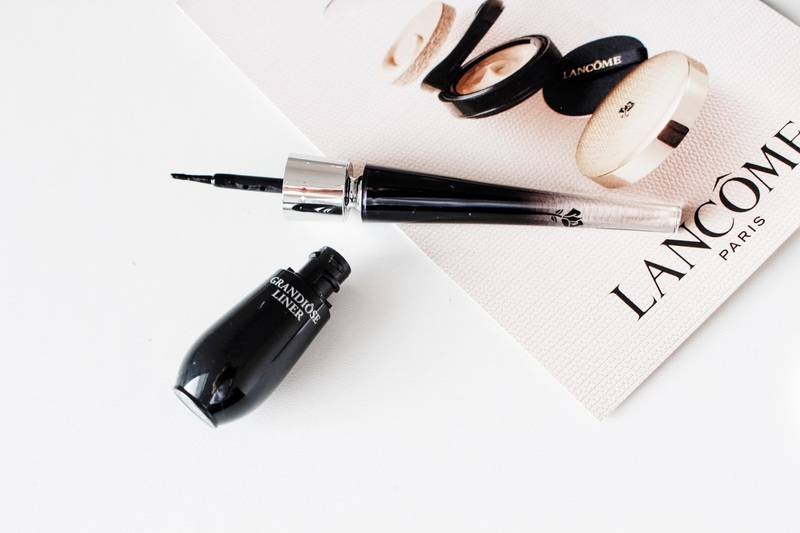 This handy dandy little liner is perfect for getting at the right angle when applying your signature cat eye or simply lightly lining your lash line, due to it's brilliant bendable handle. Apparently, Lisa Eldridge worked on making sure that the liner mimicked the exact slant to create the perfect line. The handle can be bent in both directions, meaning it's great for use on either eye and the formula itself it perfectly opaque and great for long wear. It also comes in 3 different shades: Carbon Black, Deep Brown and Sapphire Blue. Now, I'm no eye-liner expert but when I gave this a go, I found it much easier to apply than your standard liner. The bendable handle definitely helps with getting a more accurate and tidy application which is something I usually struggle with. 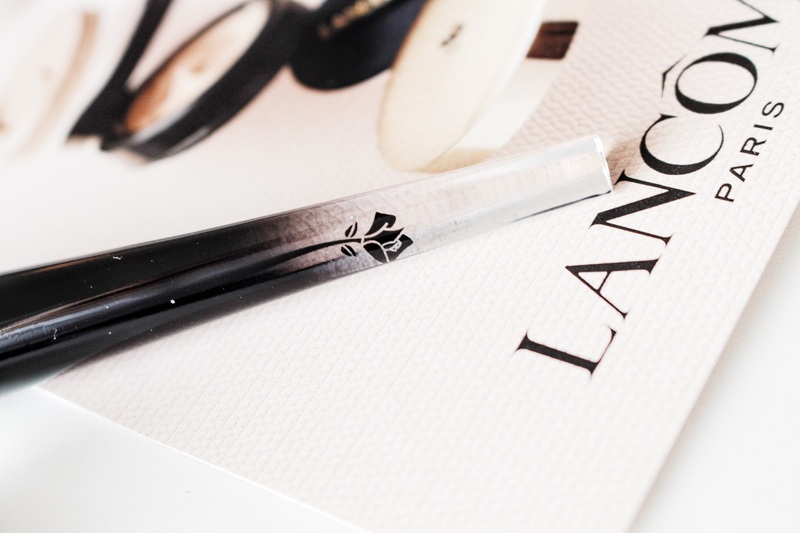 I'd definitely say that if you're into your eyeliners then you should certainly check this out! 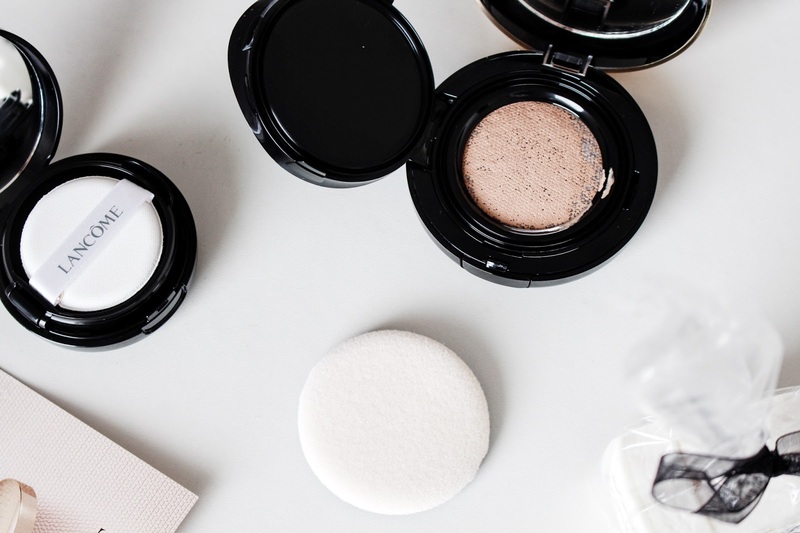 A cushion foundation is not something that I'd normally want to try out in all honesty. I much prefer your average liquid foundation that I can just plonk on and go (sorry, the word 'plonk' probably doesn't belong in a beauty review). However, I was definitely willing to give this a go. This foundation is said to offer high coverage whilst still remaining light and airy on the skin and honestly, I think it definitely does the job. The formula is gorgeous and despite being high coverage, still seems to leave the skin with a lovely glow. 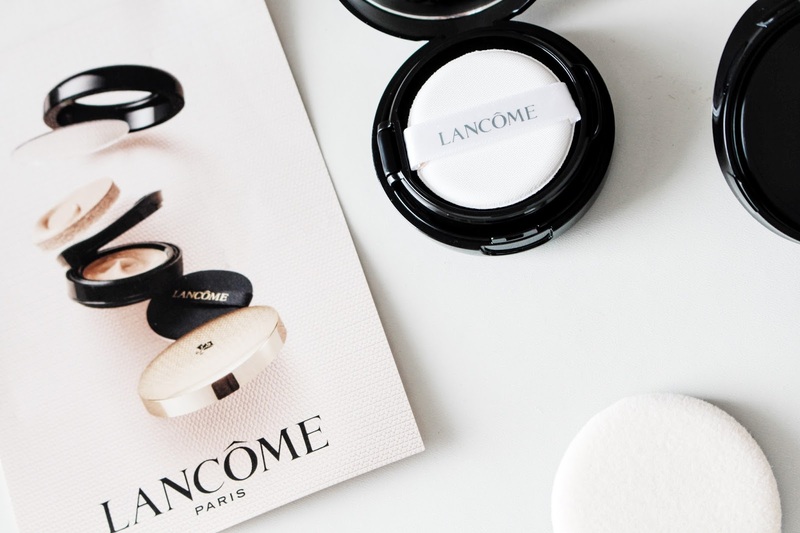 It feels almost quite nourishing and incredibly gentle which is something that you wouldn't usually find in a product that can cover up impurities so so well. 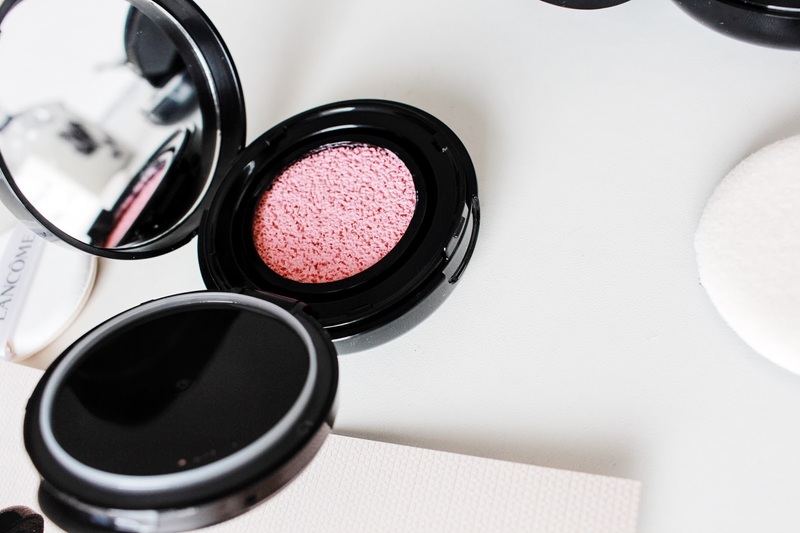 This blush is said to give a fresh feel and have intense pigments which, boy oh boy, it definitely does. 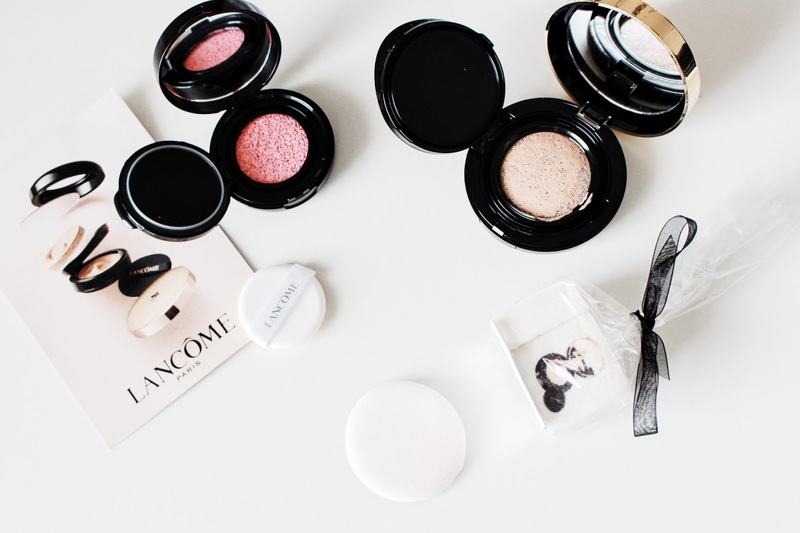 The colour is insanely vibrant and you only need a small amount to get that soft and healthy flush to the cheeks. It's really nice and blendable due to it's 'wet' feel and comes in a lovely little compact piece of packaging. That blush looks super interesting! Never seen anything like it before! Wow these look good! I may have to treat myself come payday!